La Petite Robe Noire by Guerlain has found your new beauty must-have! A new-generation eyeliner with a unique wheel-shaped applicator that glides over the eyelid in the blink of an eye to trace any line, from the finest to the thickest! 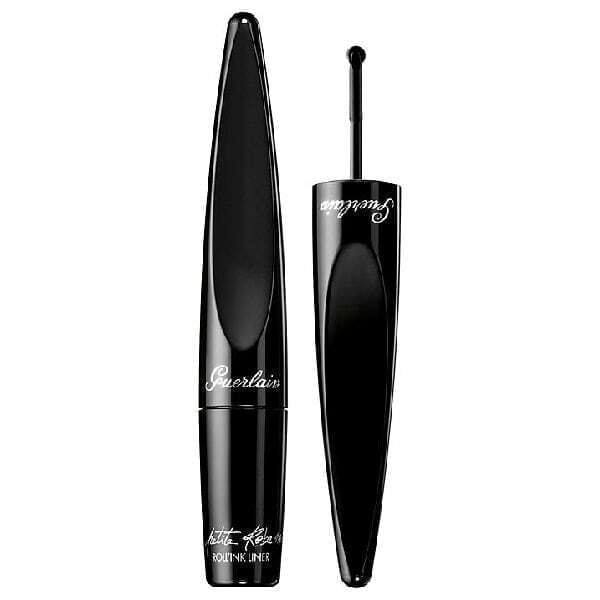 This ultra-black, no-transfer waterproof rollerball eyeliner will see you through your craziest days with 12-hour hold!